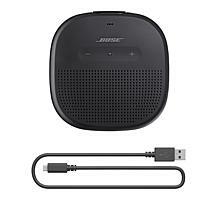 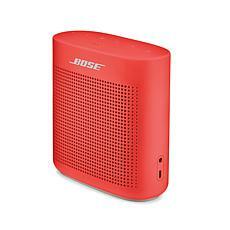 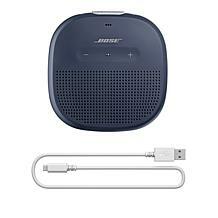 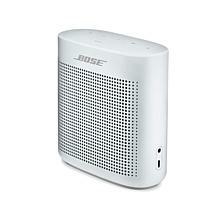 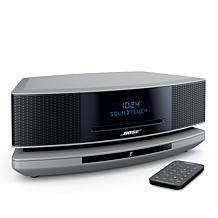 With Bose wireless speakers, you can take your music or other entertainment with you wherever you go. Discover some of the great features these convenient and high-quality speakers offer. Whether you're heading to the beach or pool, a waterproof speaker is a must. 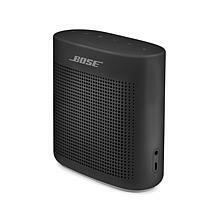 With a Bose Bluetooth speaker, you don't have to worry about losing your music if you accidentally drop it in the water. Simply toss this small and portable speaker in your tote bag and it's ready to provide all the music you need for an enjoyable day. 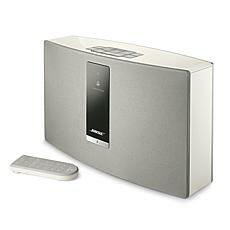 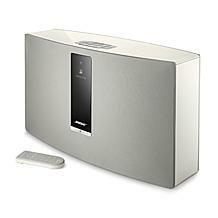 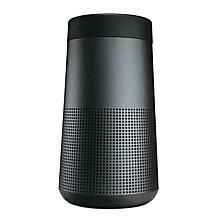 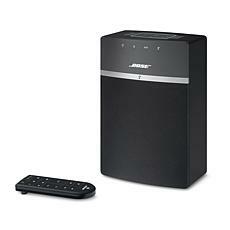 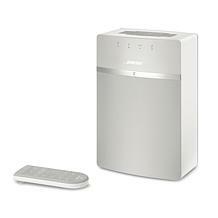 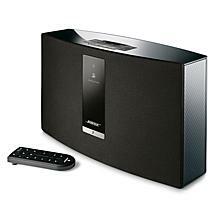 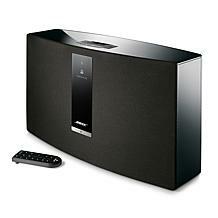 Bose speakers are also great for around the home. If you connect one to your cell phone, you can listen to your favorite music, podcasts, or audiobooks while you clean, make dinner, or take care of other chores around the house. 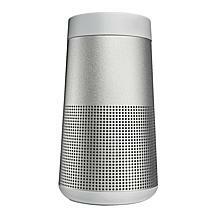 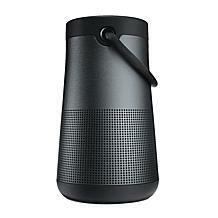 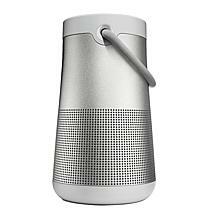 Plus, if you choose one of the portable speakers, you can simply carry it around to any room in the house. 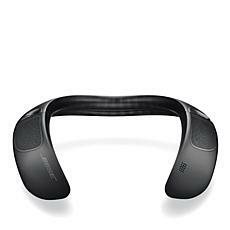 Then you'll always be able to enjoy rich and immersive audio quality. 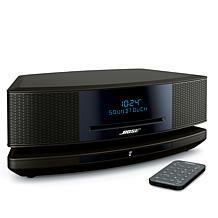 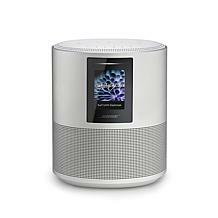 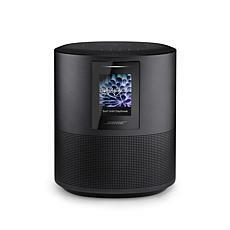 Whether you're looking for a good speaker for around the house or a portable speaker you can take on all of your adventures, you'll find what you're searching for when you shop for Bose speakers at HSN.